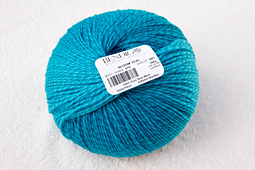 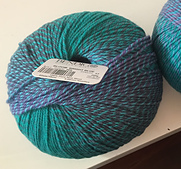 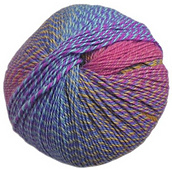 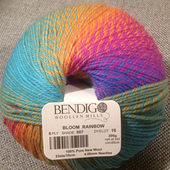 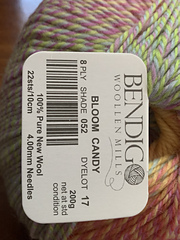 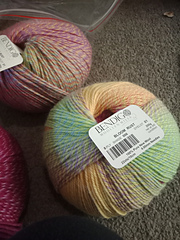 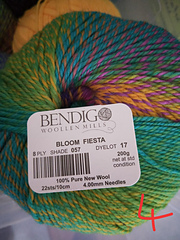 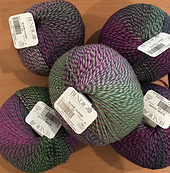 Bloom is such a colourful and fun yarn, great for making blankets, accessories, kids wear, or just about anything that you want to stand out from the crowd. 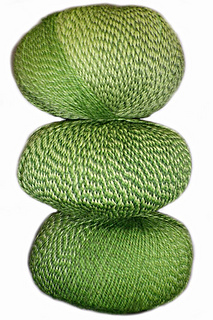 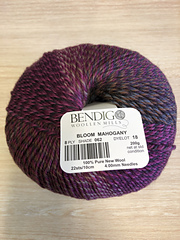 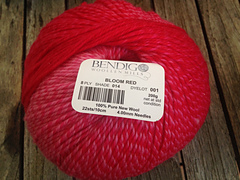 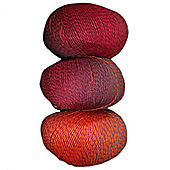 BLOOM is a smooth plied yarn that is 100% pure hand washable wool. 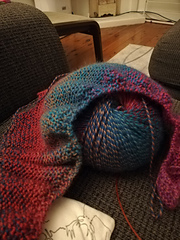 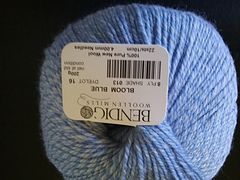 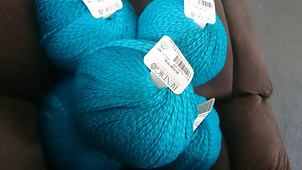 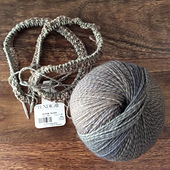 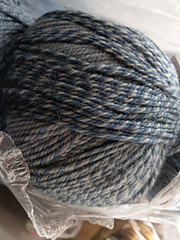 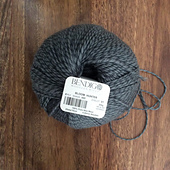 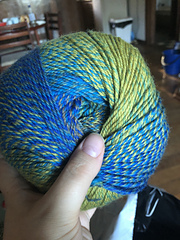 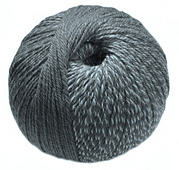 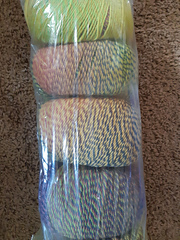 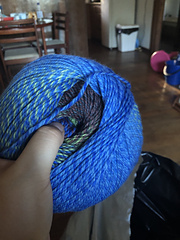 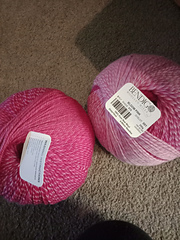 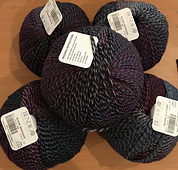 Due to the nature of this yarn, all balls will not look exactly the same.